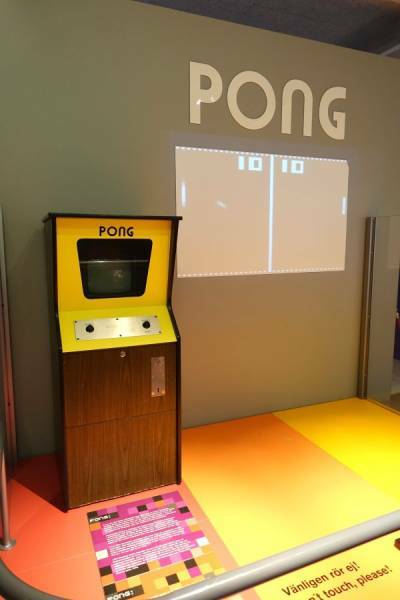 In 1972, Pong was the first arcade game to be introduced and instantly became a legend. 1977: The Atari 2600 was one of the first at-home consoles and sold 30 million consoles worldwide. In 1978, Space Invaders launches in arcades with 60,000 machines popping up in the United States. 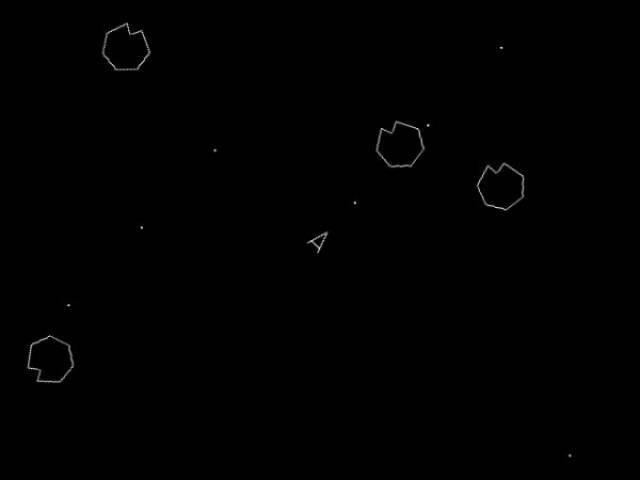 In 1979, Atari launched Asteroids. The game later became Atari’s most successful game. 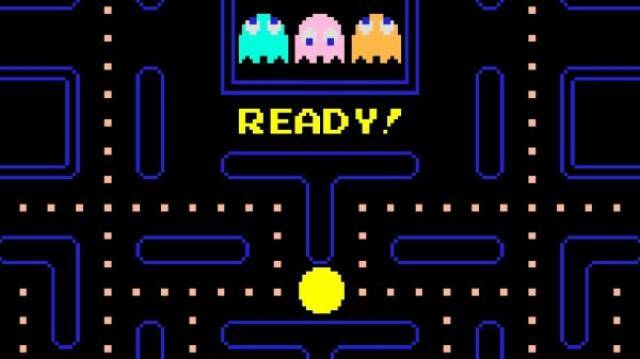 1980: Pac-Man launches and has since brought in $2 billion in revenue. 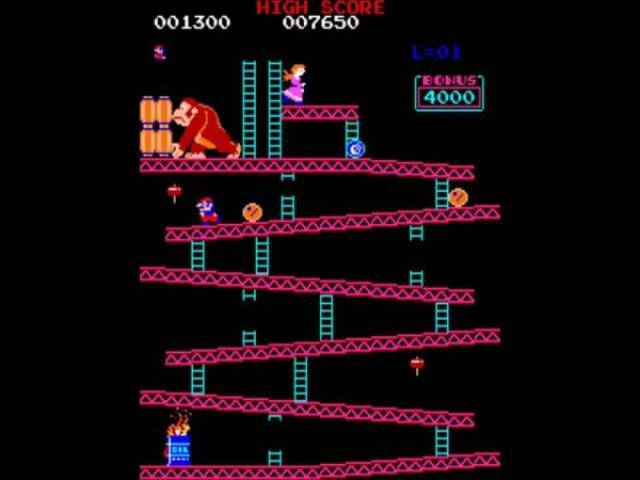 Everyone’s favorite plumber, Mario, is introduced in the 1981 arcade game, Donkey Kong. 60,000 units were sold in the first year alone. 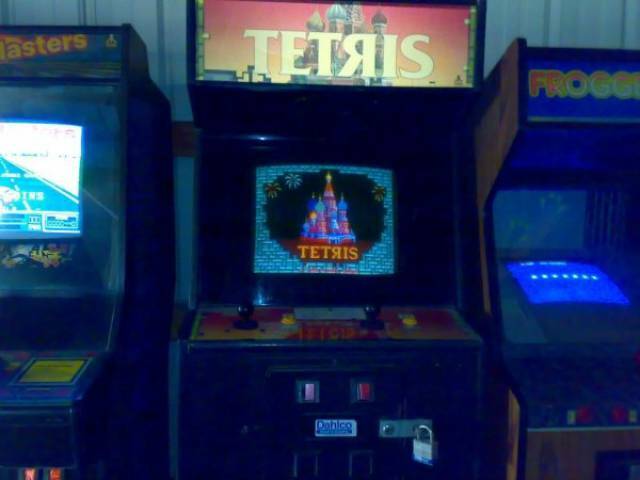 In 1982, the arcade industry reaches $12 billion in total revenue. 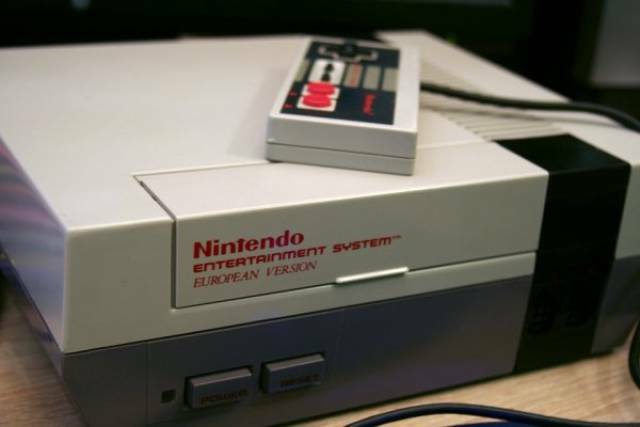 The Nintendo Entertainment System (NES) was launched in 1985 with sales reaching over 61 million units. 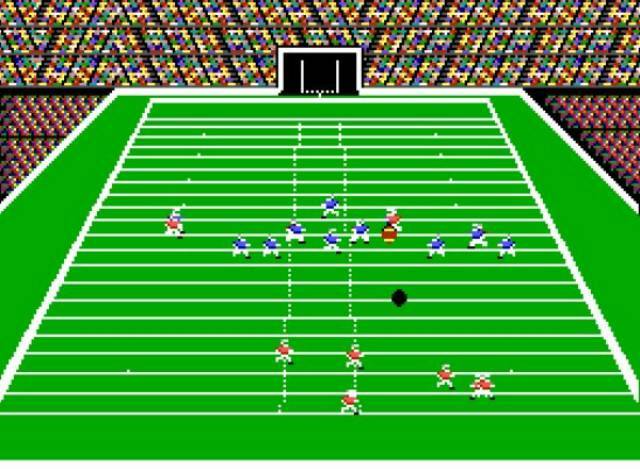 With the help of John Madden’s Football in 1988, PC games start to take off. 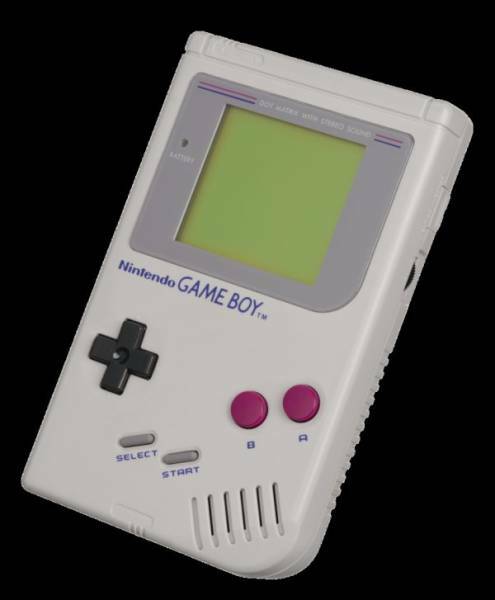 The first handheld system, the Gameboy, is released in 1989. 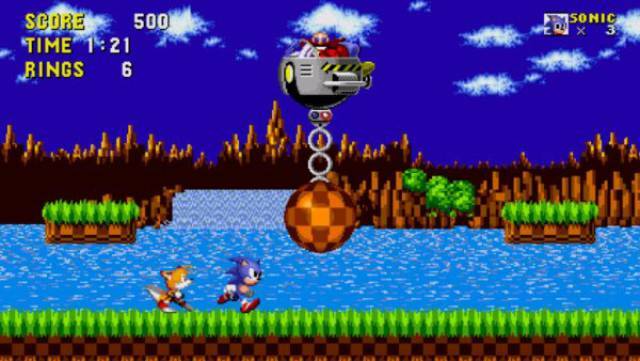 Also in 1989, Sega launches its Sega Genesis console and the game Sonic the Hedgehog. To date over 35 million units have been sold. 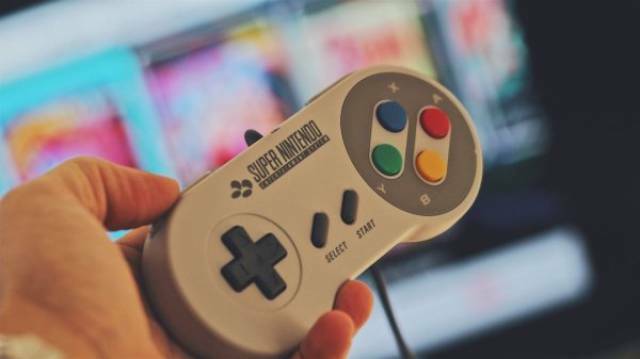 Nintendo released the Super Nintendo (SNES) in 1991, with just under 50 million units sold to date. 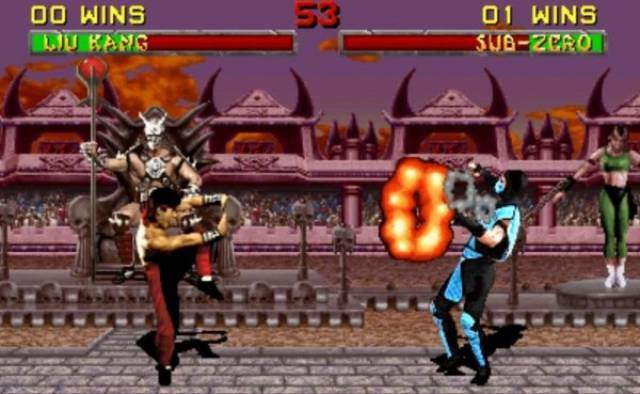 In 1993, the violent and amazing game, Mortal Kombat launches in arcades. 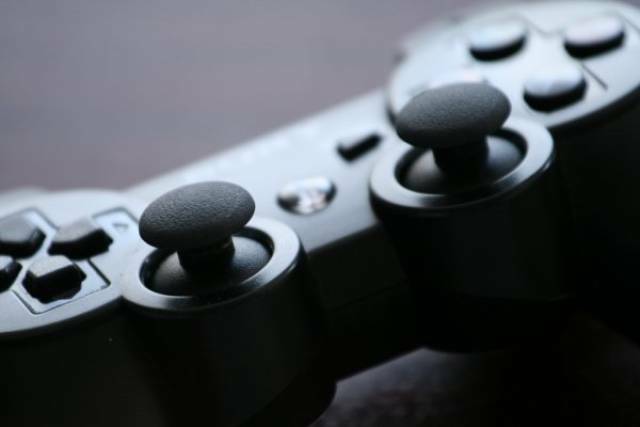 Sony dips it’s toes into the gaming industry in 1995 with the PlayStation. 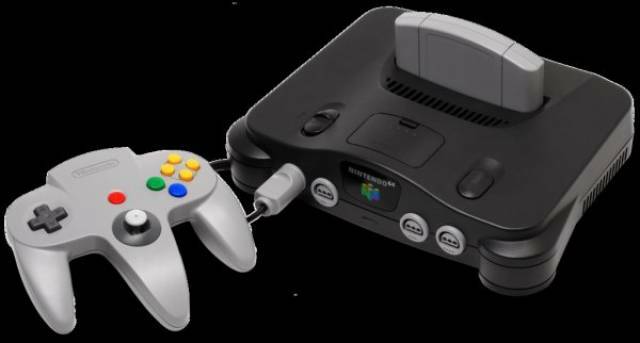 In 1996, Nintendo launched its third console, the Nintendo 64. 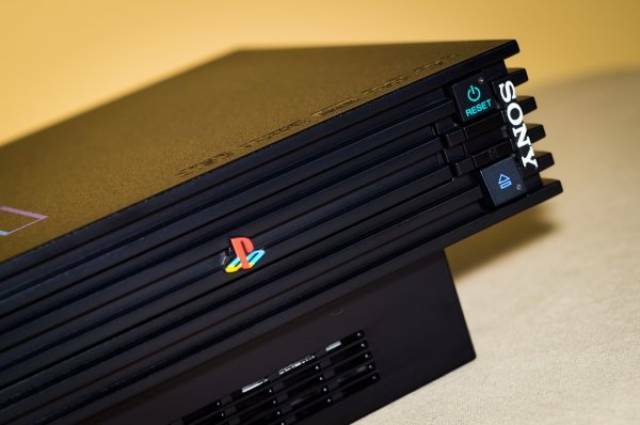 2000: Sony’s PlayStation 2 is released and quickly became the most popular gaming console of all time with 157,680,000 units sold worldwide. 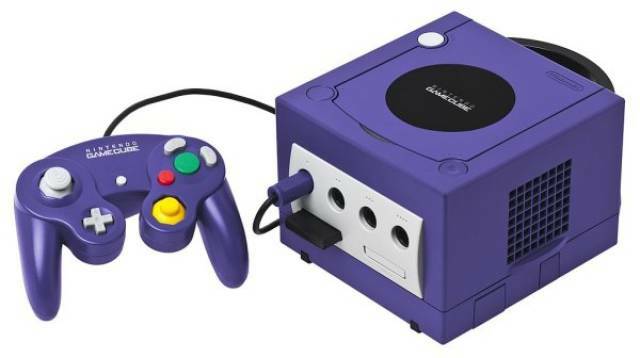 Nintendo’s GameCube was launched in 2001 with titles like Super Smash Brothers and Luigi’s Mansion. That same year, Microsoft finally joins the gaming industry with the first Xbox console. Halo quickly becomes one of the most popular games in history. 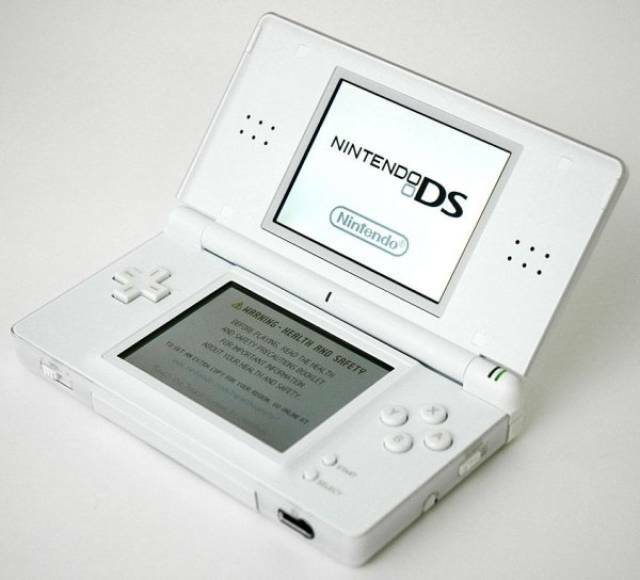 2004 brought one of the most popular handhelds, the Nintendo DS. 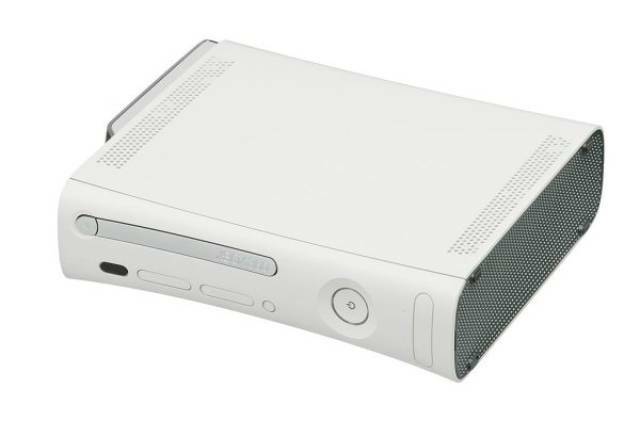 In 2005, Microsoft launched the Xbox 360. It was the first console featuring high-definition graphics. Sony quickly followed that up with the PlayStation 3 in 2006 and was the first console to feature Blu-ray. 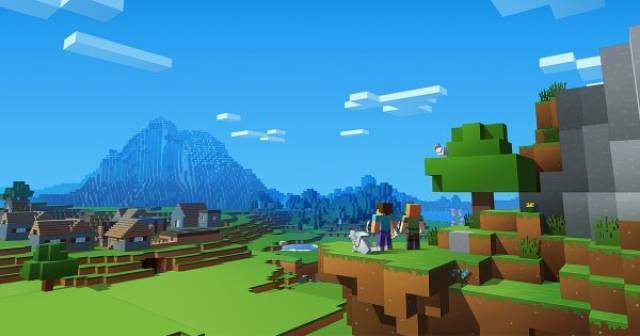 In 2010, Minecraft for PC was launched. 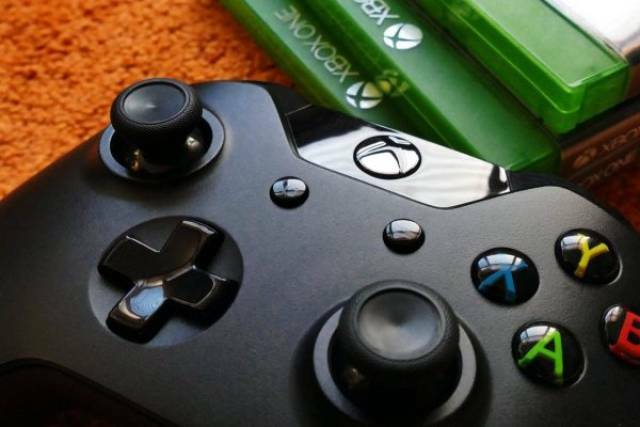 2013 brought the launch of Microsoft’s Xbox One console. 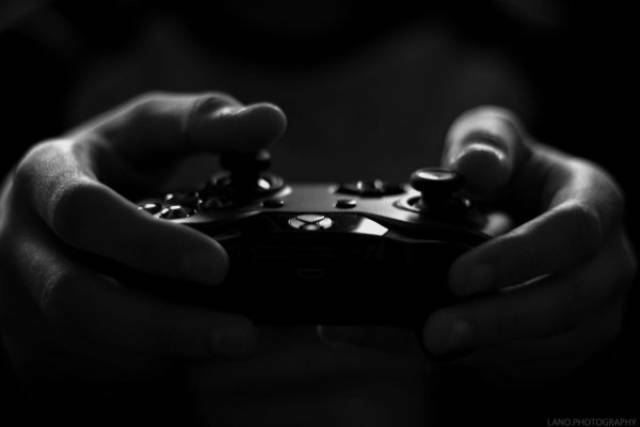 Today there are an estimated 2.2 billion gamers worldwide. 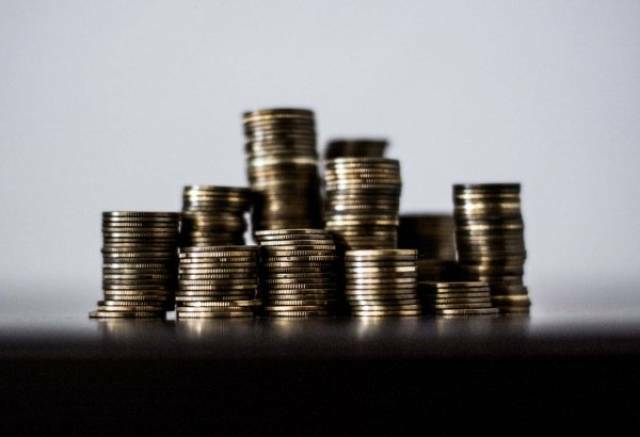 In 2017 alone, the game industry has generated $108.9 billion in revenue. 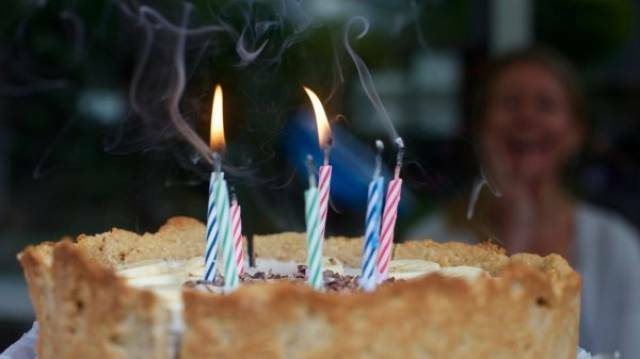 The average age of today’s gamer is 35-years-old.